You spent hours on your resume, targeted the right employers and positions, tackled the dreaded cover letter, and made it through the initial screening process. Then you landed the interview — congratulations! You are getting close to the finish line but still need to give a great interview before you land your dream job. 1. What is the one- to five-year plan for the company? 2. How will the company support my long-term career development? Before walking into your interview, you should have a strong sense of how you visualize the next few years of your own career. Ask this question to make sure that the company will help you develop and grow in the way you have envisioned for yourself. But be careful here because you don’t want to look like you need to be developed in order to do the job. This question needs to be in the context of your goal of staying long-term with the firm. 3. What have you most enjoyed about the culture here? Interviews are a chance to look behind the scenes at how company really operates, to look past what they say on paper. This question gives you a chance to personally connect with the interviewer during your conversation and also can help you determine whether or not the company truly “walks the talk” about employee life. 4. What will you expect me to achieve in the first six months? Would we set these KPIs together? This two-part question can help you get and idea of how they see your growth oath within the role and the company. It helps you and your potential employer to establish clear goals and also helps paint a clear picture of how your responsibilities will develop during your first year in the position. It also shows that you are already thinking about meeting those objectives. 5. What constitutes success with in this company? A question like this one will show that you are looking forward to a future of growth and success within the position and will give you a chance discuss some of your past successes as they relate to this new role. It also shows you are looking at your role/team as integral to the bigger company’s objectives. 6. Who would my key stakeholders be, both internally and externally in this position? The people you work with have a huge effect on your day-to-day life in this role. Make sure to ask a bit about your potential team and develop a solid understanding about who you will be reporting to and who will be reporting directly to you. Also who you will be expected to influence and persuade with your empathy and listening skills. You made it to the end of the interview, but if all has gone according to plan, the conversation isn’t over yet! Ask this final question to get a sense of how to best move forward. But let them lead on this. If they start talking about further interviews, start dates, salary, that is a good sign but nothing is sealed and delivered until you have a written offer letter. And don’t forget to always write your contact a personal thank you letter outlining your three top points for why you are amazing (concise one line bullet points) within 24 hours! I know interviews can be nerve-wracking. But armed with insightful and thoughtful questions can help you nail any interview. Need a little more help preparing for an upcoming interview? Get in touch today! Shannon is passionate about unleashing change makers’ potential to lead with conviction, communicate with empathy, and drive scalable impact. With decades of executive recruitment experience, she helps to improve commercial performance, personal branding and career strategies. She offers a unique and holistic talent approach through designing people strategies, managing assessments of top talent, and on-boarding staff for increased retention. 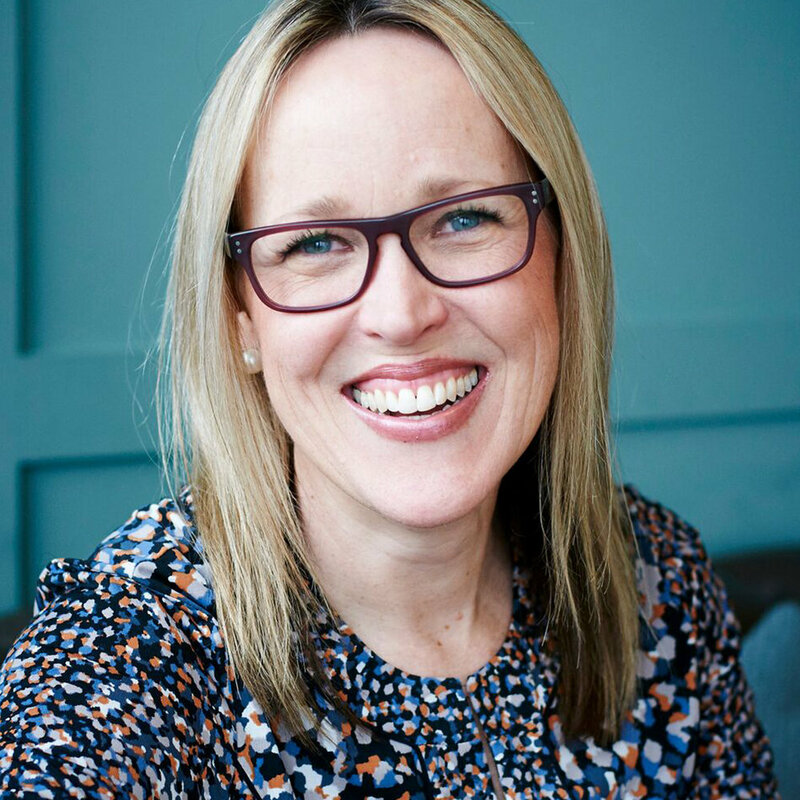 Shannon has been focusing on Career and Executive Coaching for more than 6 years, following 15 years in various Management Consulting and Analyst roles at Deloitte, WWF and Barclays.